If you know of a training center please send in the web site or if they don't have a web site their info. Thanks, I'm trying to help out the skaters out there. 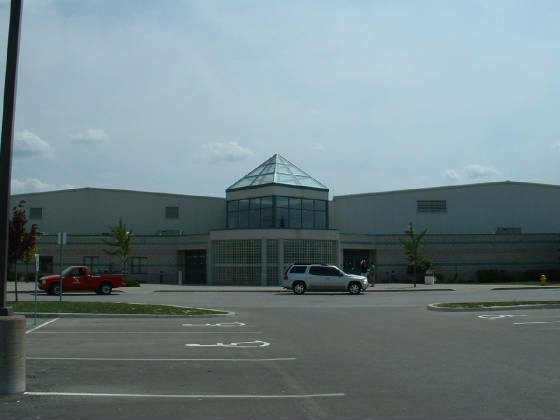 This club co-hosted the 2000 Bank of Montreal Central Divisionals and is hosts yearly the Pat Abela Memorial Invitational competition in Windsor, ON. 2 time and current Canadian Champion and 2005 World Silver Medallist Jeffery Buttle trains at Mariposa Winter Club part time. ISU Dance Rules and other ISU news releases.